SKU: RD296. Category: Single Spices. Tags: anethole, cookery, culinary, digestive, flavours, seeds, shikimic acid, Spice, tea, traditional. 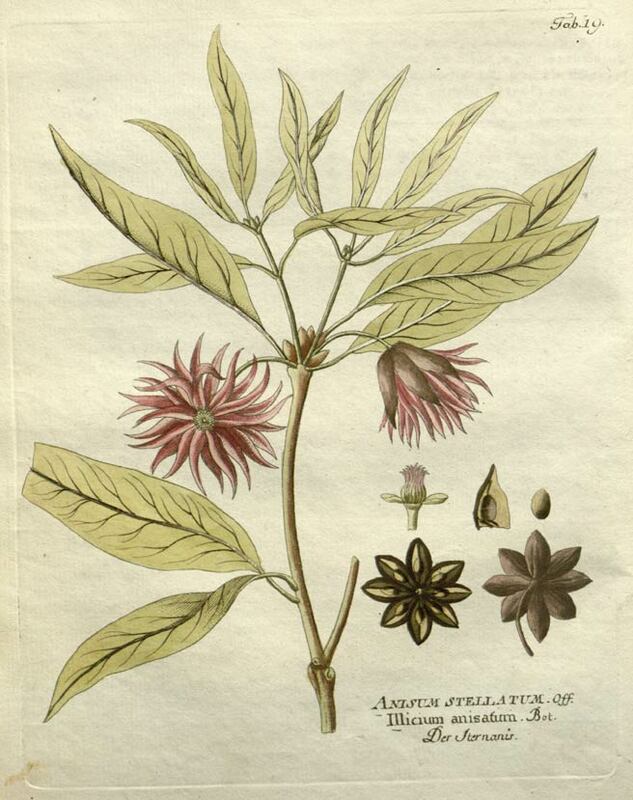 Star anise, Star aniseed or Chinese anise, is a spice that closely resembles anise in flavour, obtained from the star-shaped pericarp of Illicium verum, a small native evergreen tree of southwest China. The star shaped fruits are harvested just before ripening. 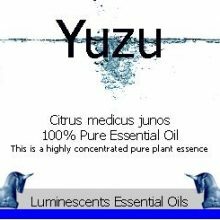 It is widely used in Chinese cuisine, and to a lesser degree in South Asia and Indonesia. 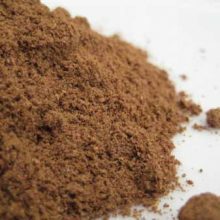 It is an ingredient of the traditional five-spice powder of Chinese cooking. 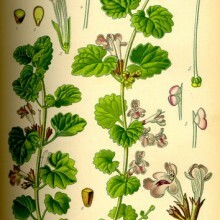 It is also one of the ingredients used to make the broth for the Vietnamese noodle soup called phở. 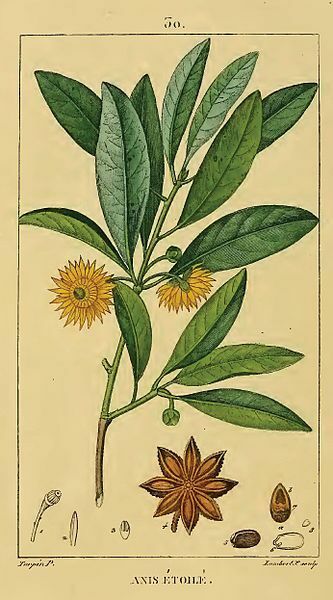 The spice contains anethole, the same ingredient which gives the unrelated anise its flavour. 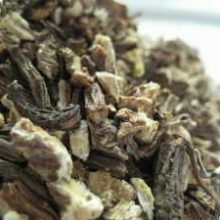 Recently, star anise has come into use in the West as a less expensive substitute for anise in baking as well as in liquor production, most distinctively in the production of the liquor Galliano. Although it is produced in most autotrophic organisms, star anise is the industrial source of shikimic acid, a primary ingredient used to create the anti-flu drug Tamiflu. Tamiflu is regarded as the most promising drug to mitigate the severity of bird flu (H5N1); however, reports indicate that some forms of the virus have already adapted to Tamiflu. 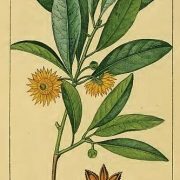 The star shaepd spice has been used in a tea as a remedy for colic and rheumatism, and the seeds are sometimes chewed after meals to aid digestion. 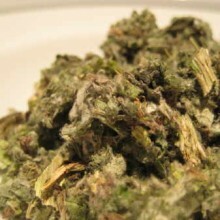 In 2005, there was a temporary shortage of the spice due to its use in making Tamiflu. Late in that year, a way was found of making shikimic acid artificially. The drug company named Roche now derives some of the raw material it needs from fermenting e-coli bacteria. 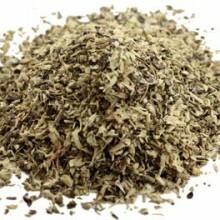 There is no longer any shortage of star anise and it is readily available but is still not inexpensive sadly. 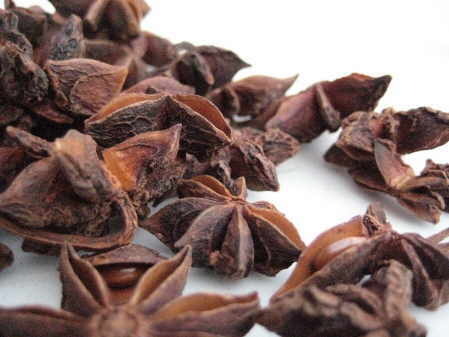 Star anise is grown in four provinces in China and harvested between March and May. The shikimic acid is extracted from the seeds in a ten-stage manufacturing process which takes a year. Reports say 90% of the harvest is already used by the Swiss pharmaceutical manufacturer Roche in making Tamiflu, but other reports say there is an abundance of the spice in the main regions – Fujian, Guangdong, Guangxi and Yunnan. 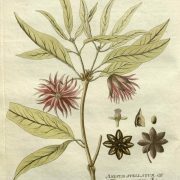 Japanese star anise (Illicium anisatum), a similar tree, is not edible because it is highly toxic; instead, it has been burned as incense in Japan. 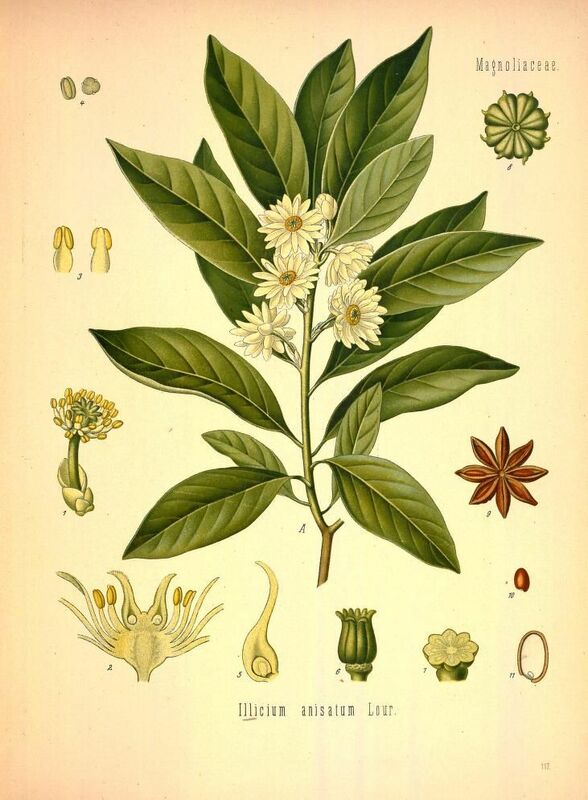 Cases of illness, including “serious neurological effects, such as seizures”, reported after using star anise tea may be a result of using this species. 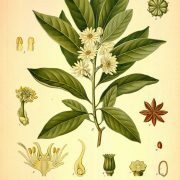 Japanese star anise contains anisatin, which causes severe inflammation of the kidneys, urinary tract and digestive organs. 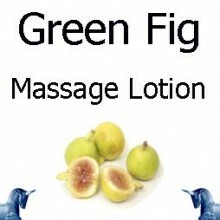 Single Herbal Infusions, Products Beginning with "G"